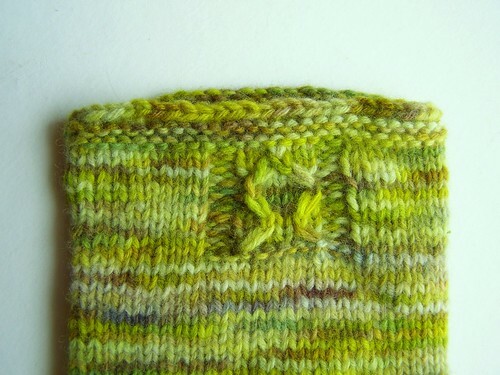 and speaking of those slipped stitches.i test knit the 24 mo. version. yarn: my hand dyed recycled sweater yarn – split splicing the whole way. i had 3 skeins and all were different. you can kind of see the stripes. pattern: jonah! i hope to have this pattern up very soon. This is lovely and I’m partial to the name. 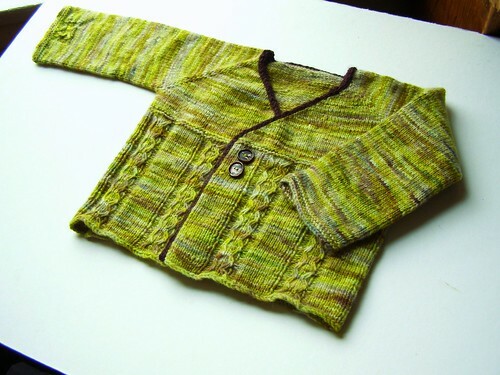 I really want to knit Rowan a sweater soon – this might be a good fit for him… hmmm.